Knowing the rules of tennis is quite a bit more complicated than it seems. To REALLY know the rules you have to know a bit more than just to hit the ball with the racket at the right time and at the right direction. 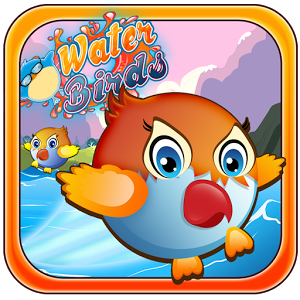 There are rules about ball falling, rallies, points to be earned at various positions and more. 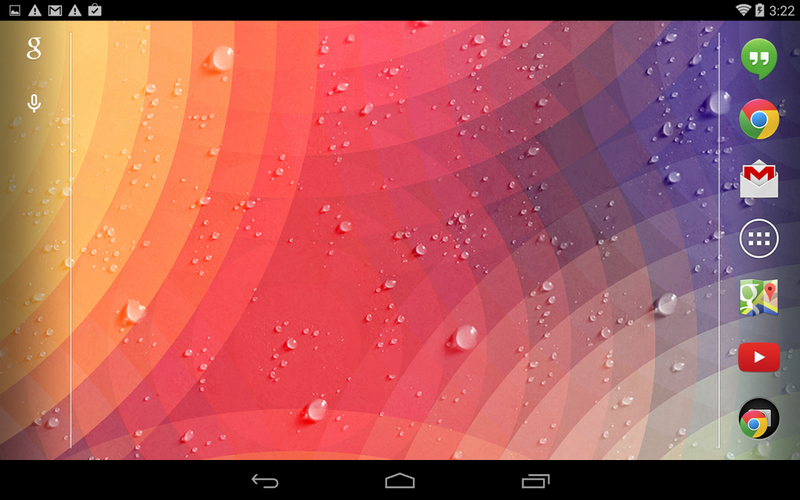 iKnowTennis! 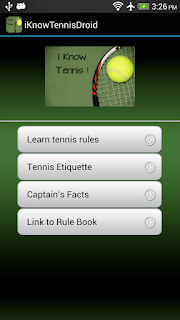 is the app everyone needs to really know and understand the various rules and etiquette of tennis. 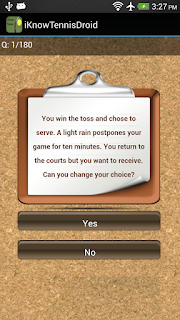 Small, fast and very well designed, this app can make anyone a tennis rules master. The app has a repository of rules everyone can browse and learn but the funnest and most memorable way is through various types of quiz where the user of the app must answer questions about Tennis rules, divided into subjects if desired. That way, the user learns and tests his or her knowledge as the competition with himself or herself will make everyone work harder and really memorize the answer. 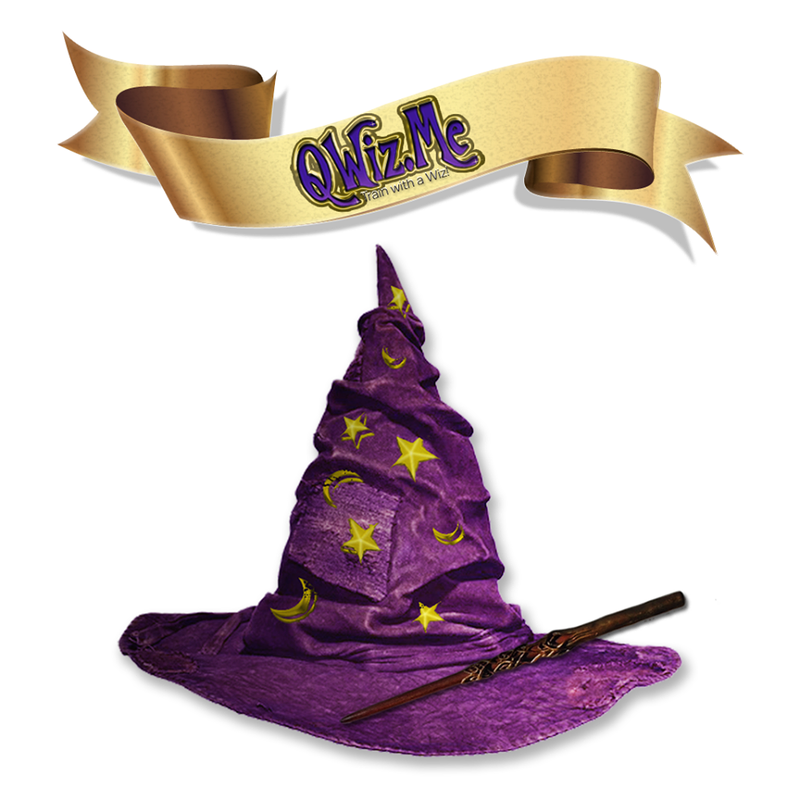 Selecting the quiz topics makes it even more memorable for the player. 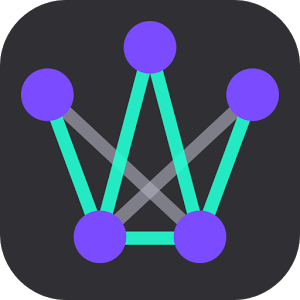 Out of all the ways to learn, taking quizzes to prove your knowledge and compete against your self make a way that makes things stick in one's memory. 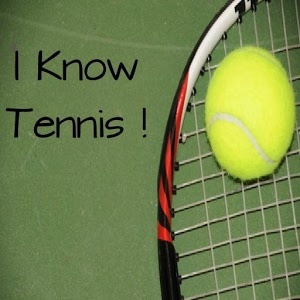 iKnowTennis! 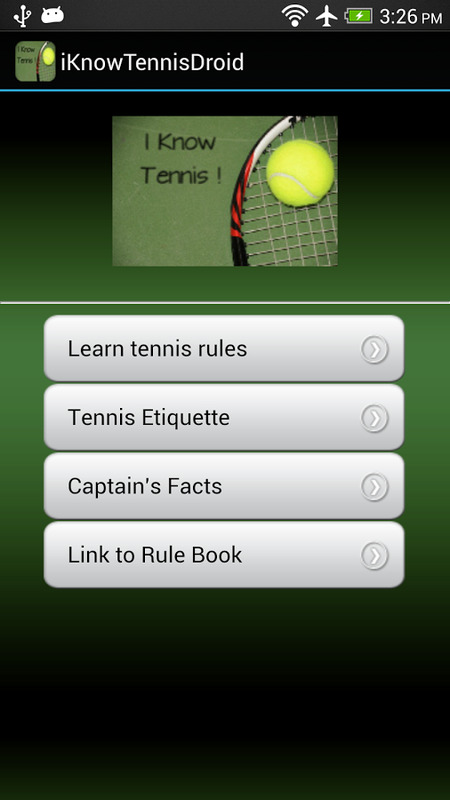 is very useful for ANYONE who wants to learn about tennis.